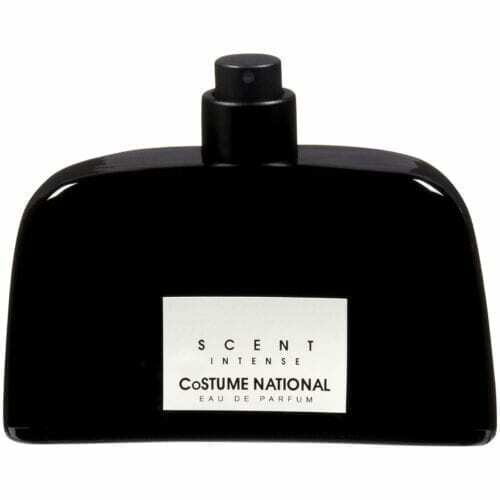 Costume National epitomizes elegance, glamour, and cutting-edge design. The core of its inspiration is black – a black distilled of its blue, brown, and violet hues; a black that embodies the secret of light and shadow. Regardless of fashion fads and trends, Costume Nationals philosophy remains steadfastly dedicated to continuity and authenticity. This same philosophy was the inspiration behind their fragrance collection. Pure, uncontrived, and sophisticated.